To reduce weakness and vulnerability. 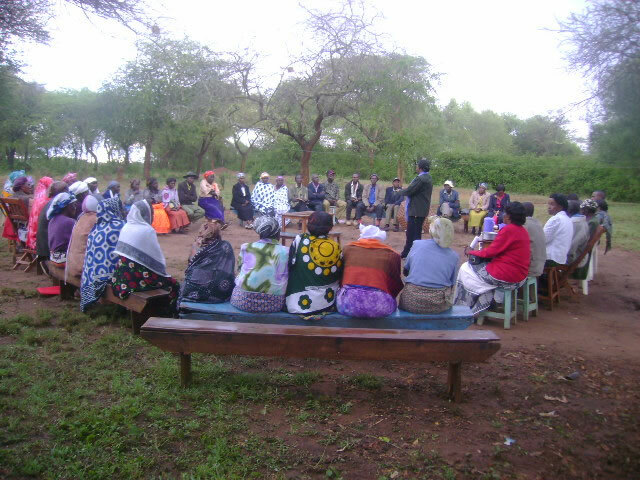 Farmers are organized into strong groups for different projects and initiatives. Crop and livestock Programmes guided by the principles of sustainable agriculture, specifically using low external inputs. To have a good measure of determination farmers are trained to produce, process, add value and market as economically feasible. Small holder farmers are not oftenly credit worthy (especially women) to banks and micro finance Institutions. Farmers form own village banks to save and obtain credit. Majority of the communities live in the difficult to reach rural regions. Use of Renewable Energy Sources is trained on. They use it for food processing, cooking, lighting, transportation etc. Harnessing, Conserving and Utilization of community shared resources. Communities work in the conservation and sustainable use of water for irrigation, cattle tick control dips and rehabilitation of forests and water catchments. Most communities leave others to determine their future. Ongoing Programmes educate farmers on policies, rules and regulations that affect them and how they can make proactive participation in their review and formulation.